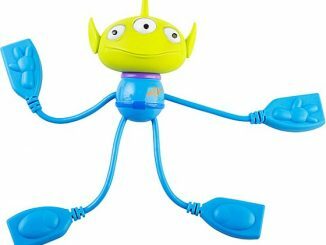 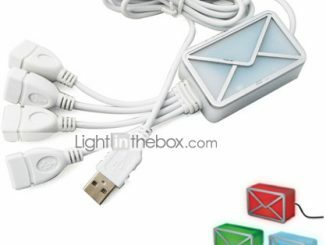 Disney Mickey USB 4-Port Hub Cable allows you to connect 4 different USB devices at the same time. 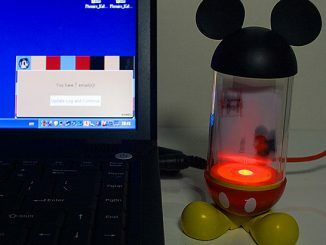 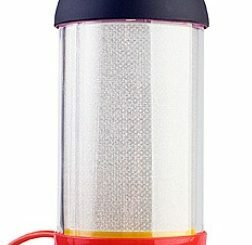 The Mickey Head will light up and color changing when it is connected with the computer. 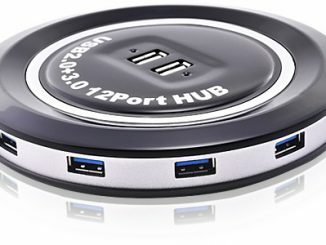 In addition, the hub cable design lets you more convenient to use. 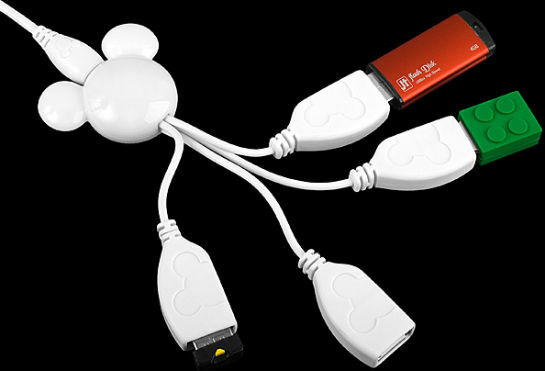 The Disney Mickey USB 4-Port Hub Cable is available in two different colors; red and white. 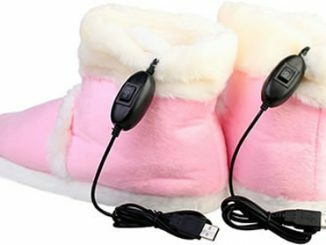 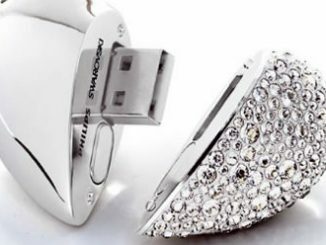 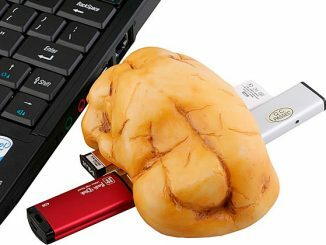 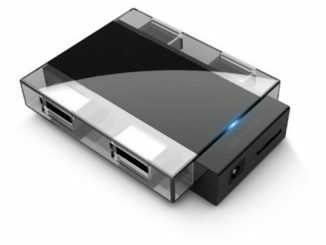 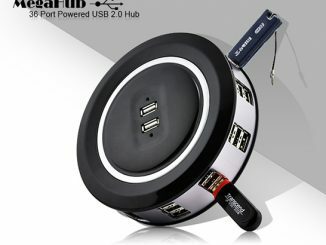 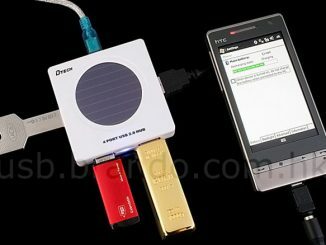 You can get the product from the USB Brando website for $20. 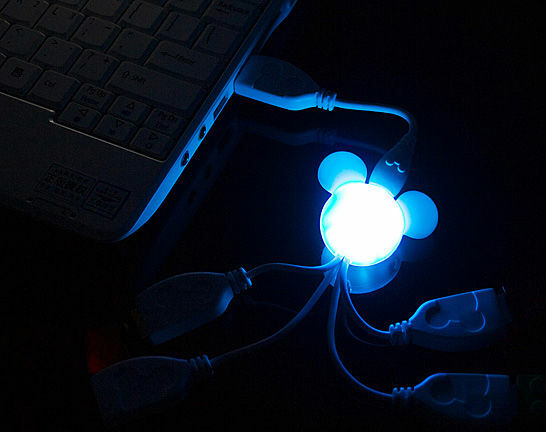 This is cute, I like the light in dark. 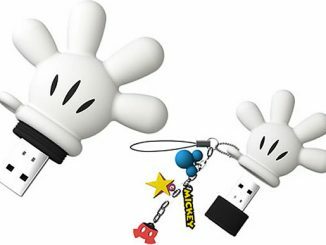 This is cute – do you know today Mickey Mouse got 82 years old?